Enter your email address below to receive a notification when Travel MedQueen starts accepting new sign-ups! Enter your email address below to receive a notification when Travel MedQueen is accepting new sign-ups again. 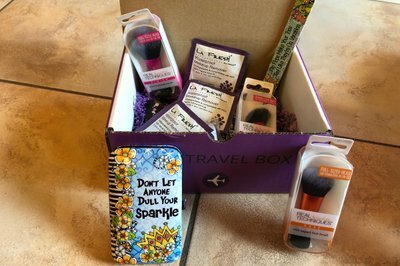 We will ship on the 27th of each month for you to receive you box by the 1st of each month. Favorite items recommended by seasoned travelers, new gadgets for smooth transitions, and wonders to pamper yourself on your adventures. A monthly treasure to push your travels to the next level and an envy to the basic traveler. 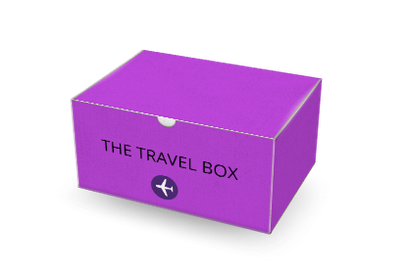 Your box will provide tips for wellness travel, traveling healthy & safely. Curated by a global traveling physician. 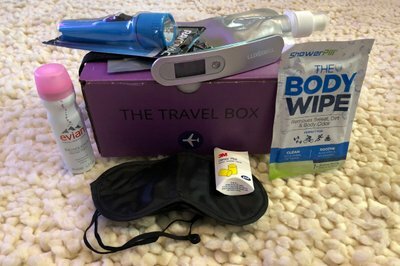 Travel MedQueen doesn't have any reviews!